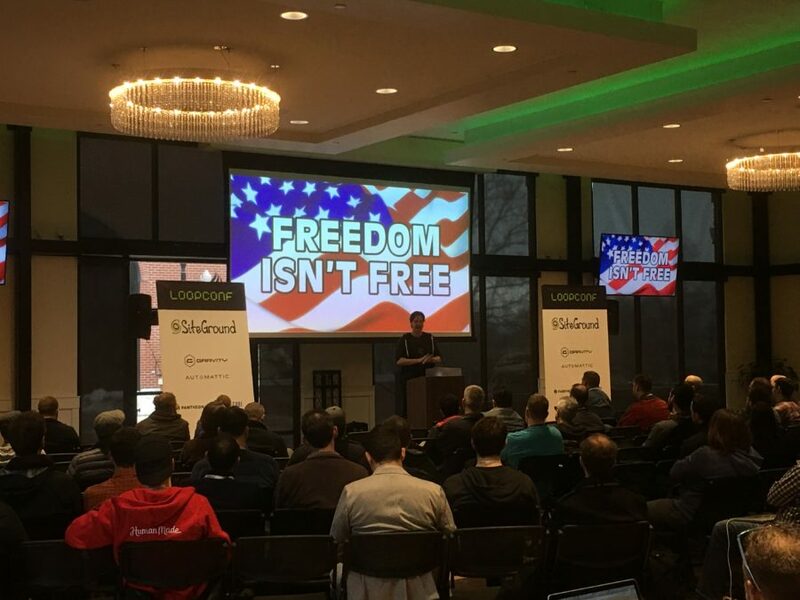 We’ve just returned from LoopConf, a WordPress developer-focused event that SiteLock was lucky enough to sponsor. 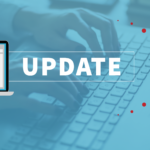 It was an amazing three days, packed with informative sessions around open source software and leading-edge technologies – everything the WordPress community loves, all in one place! As usual, I’ve provided a summary of just some of the awesome sessions I attended while at the conference. 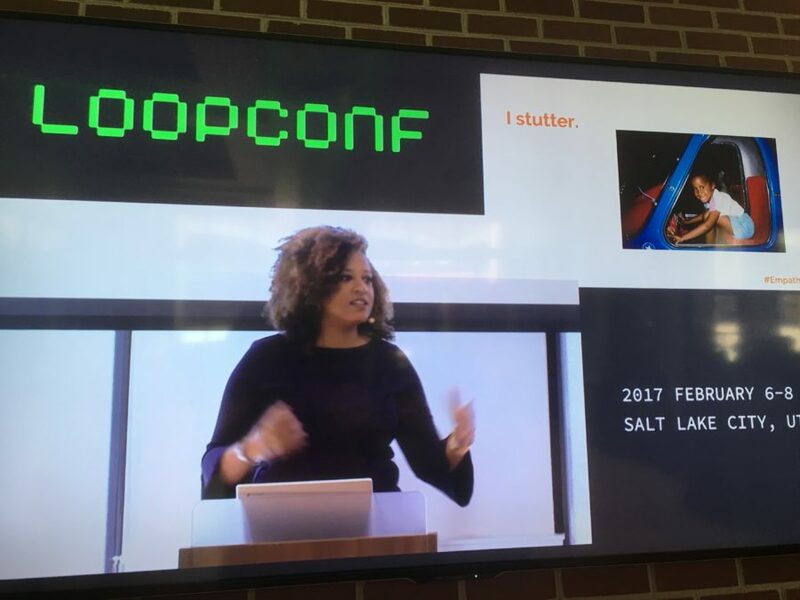 Many of the LoopConf attendees were accustomed to WordCamp events, where they typically have to choose between two or three sessions that all take place at the same time. LoopConf is set up differently, in that multiple sessions were scheduled in one single track. It was refreshing to be able to attend many great sessions, without having to miss out on all the other awesome talks. 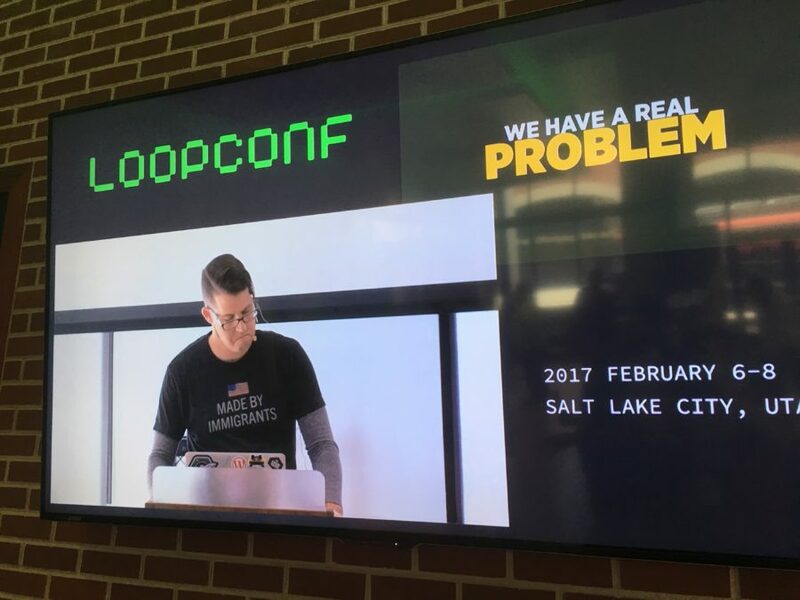 One other unique aspect about LoopConf is that there are large flat screen TVs broadcasting each of the talks into separate buildings and rooms. This was perfect for us sponsors because we could watch the presentations while manning our table. 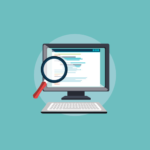 Presented by Roy Sivan and Josh Pollock, this hands-on session walked attendees through creating custom API routes and endpoints to interact with data. This was followed by two unique ways to use AngularJS to create better and more intuitive interfaces. Presented by Andrew Taylor, Daniel Bachhuber, and Weston Ruter, the WordPress Customizer session provided an in-depth overview of all the custom options WordPress has to offer. 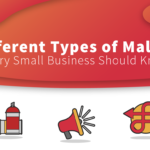 They started with the history of the Customizer and its foundational concepts, then quickly shifted gears to provide the audience with real-world examples. They also walked us through some of the Customizer’s advanced features and uses. Josh Koenig is an impressive presenter and shared his perspective on the future of WordPress. This included the hotly contested market of personal publishing, the challenges of social media and “fake news,” the requirements to deliver as a true CMS, and the incredible opportunity to be the backbone of a truly open web. Sharon Steed discussed how relationships often fail before getting solid footing because we as humans sometimes have a difficult time connecting to one another. She explained that this hat connection begins with empathy. And the key to empathy? Vulnerability. We learned the benefit of removing our personal walls to become masters at building relationships quickly and effectively. Amanda Rush is a long-time member of the WordPress Accessibility Team. 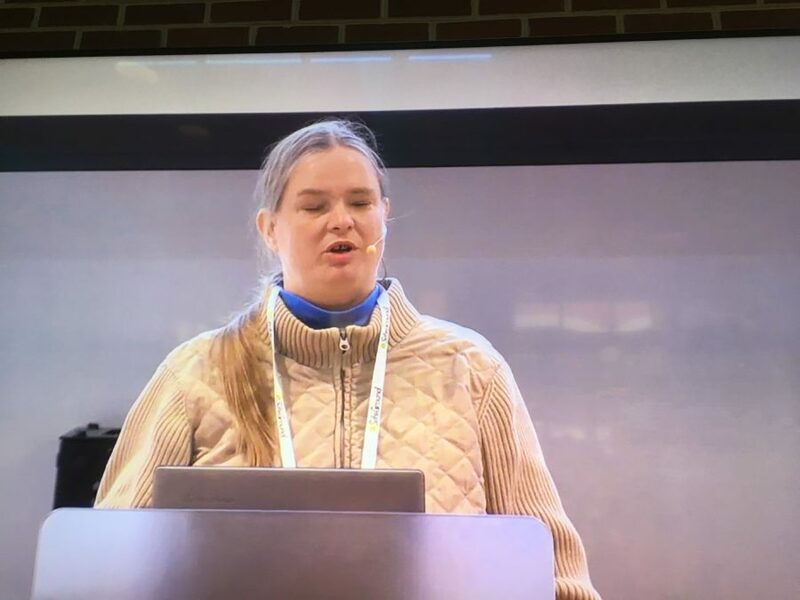 She discussed how developers can leverage the little-known accessibility API. This allows websites or web applications to be easily consumed by adaptive technologies such as screen readers. Unfortunately, her laptop had a battery issue and she had to borrow someone else’s. However, in doing so, we saw how difficult it can be to navigate the web without proper tools in hand. It was a powerful example of the importance of accessibility. Andrew Norcross caught us all off guard with this frank discussion about the WordPress community, and how some people have little maturity and respect for others. He showed us actual comments from trac, forums, and elsewhere that felt like a punch in the gut. The first several minutes of his presentation caused the room to sit in stunned silence. For many of us, the community feels like a second family and that’s exactly what has helped WordPress gain such popularity. However, as the community grows and matures, we need to continue to uphold the values of the WordPress community by being positive, encouraging and inclusive. All in all, the LoopConf organizers and Ryan Sullivan, owner of WP Site Care, did a fantastic job putting on this event. We had a great time and look forward to returning next year! In the meantime, check out our recaps of other great WordPress events across the country.